National expert on building loyalty, enhancing employee and customer relationships and increasing brand loyalty to experience profit growth! 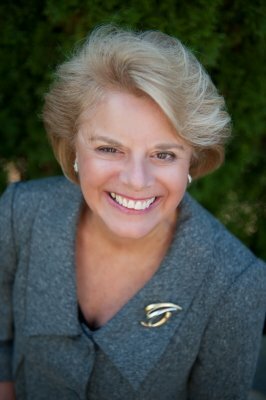 Dianne Durkin is the President and Founder of Loyalty Factor, a consulting and training company that enhances employee, customer and brand loyalty for some of the nation’s most prominent corporations and smaller businesses. 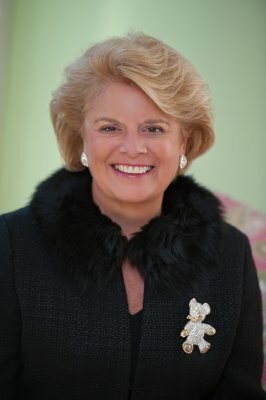 She has a very unique background including finance, direct sales, international marketing and training and development. Widely recognized as a visionary thinker who has a rare combination of creativity and a strong business sense, Dianne has been interviewed as a Loyalty Expert by ABC News. She has been featured in the New York Times, Wall Street Journal, Fortune, USA Today, Investor’s Business Daily and the Boston Globe, among numerous other publications. 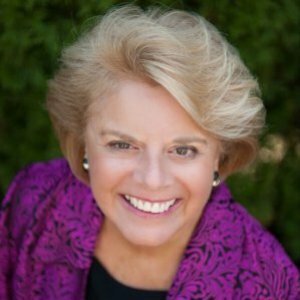 Dianne was the subject of two cover stories in Learning and Training magazine and Sales & Service Excellence. 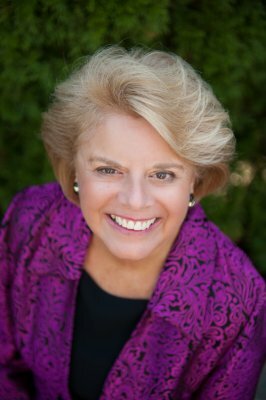 Dianne is the author of two books: The Loyalty Factor: Building Employee, Customer and Brand Loyalty and The Power of Magnetic Leadership: It’s Time to get R.E.A.L. which recently received Clarion Review’s Five Star Rating. Others have stated The Power of Magnetic Leadership is the only leadership reference guide any manager needs. If you need someone to quickly assess the core issues within your company and outline their impact on the organization, profits, productivity and people, Dianne is your person. She is continually sought after to lead companies into new markets, handle organizational restructures and set up programs to build lasting commitments with employees and customers. According to Gallup, more than two-thirds of American workers are disengaged in their workplaces. The ISR conducted a study of 660,000 global employees where results show a dramatic difference in bottom-line results between companies with highly engaged employees compared with organizations with low levels of engagement. Come to this session and learn about the cost of disengagement and what you and your organization can do to improve the “Big E” in your organizations. Creating loyal, engaged customers is more important and challenging than ever. It requires successful marketing and an understanding that loyalty is not a single program, but rather a journey and strategic business goal. In this session we will discuss the importance of loyalty and how to create emotional connections with customers. It is this good, old-fashioned organic growth that will increase your brand equity and result in additional revenues and growth. Magnetic Leadership: It's Time to Get R.E.A.L. Every interaction is an opportunity for a person to sell themselves and their value, and build personal and organizational brand loyalty. Magnetic Leaders create a force around them which attracts others. Learn how you as a Magnetic Leader can energize the inner powers of your organization despite the outer pressure. Use this magnetism to attract customers and keep them committed to your brand and service for increased productivity and profitability! In today’s fast paced world, change is inevitable. Leaders need to initiate and stimulate change because organizations that do not change, do not grow, and die. Creating a change process and getting everyone on the same page can be very challenging. This session will discuss how leaders can build rapport, respect and trust to engage their employees and ensure a smooth change process. Workplaces today are melting pots with a diversity of generations – Veterans, Boomers, Xers, and Nexters. Knowing how to properly manage and motivate individuals with distinct experiences, values and needs can mean the difference between a profitable company and one that fails to thrive. This presentation teaches company leaders how to effectively lead individuals with distinct experiences, viewpoints and needs, while teaching strategies for good employee relations between all generations.